Connecting People and Assets. Always-On. EVERYWHERE. ANNAPOLIS, Md. 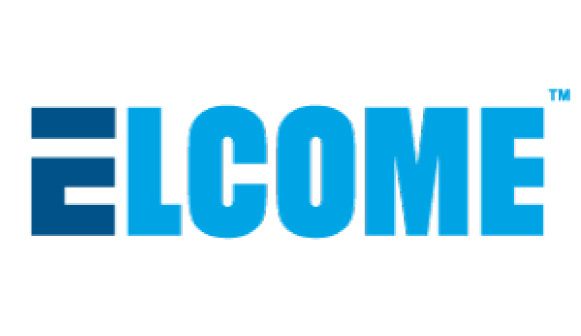 – June 14, 2018 – A new company, EVERYWHERE Communications, Inc., is being launched today to provide satellite and cellular connections for the millions of people and assets that require global connectivity for safety, security and productivity. EVERYWHERE’s fully integrated dual-mode communications solution uses the newly launched Iridium NEXT satellite constellation and cellular networks to provide always-on connectivity everywhere on Earth, including the over 90 percent of the world beyond the reach of land-based wireless coverage. The company’s leadership team consists of seasoned industry professionals, each with over 30 years of experience, responsible for creating over $2 billion in connected services with companies including Motorola, Nextel, Verizon, SiriusXM, Iridium, SkyBitz and DeLorme. The lead investment partner in EVERYWHERE is Gemini Capital, founded by Dan Colussy, former chairman of Iridium Satellite. Colussy successfully purchased Iridium out of bankruptcy and rebuilt it into a global and profitable business that now serves over a million customers worldwide. Additional capital has come from other industry leaders and experts. The company provides safety and productivity solutions for government, NGO and enterprise customers in vertical markets such as oil and gas, mining, construction, aviation, marine, public safety and security. Global Dual-Mode Communications – EVERYWHERE’s intelligent routing platform uses least-cost-routing to provide a flexible and powerful solution to control costs, optimize productivity and ensure always-on connectivity. Worker Safety – EVERYWHERE provides a vital communications lifeline to meet duty-of-care obligations and comply with lone-worker laws being adopted in many countries. The handheld devices provide two-way satellite communications via the Iridium satellite network, as well as GPS tracking and SOS communications with a customer-designated monitoring center. Global IoT – EVERYWHERE’s solution encompasses end-to-end monitoring and management of machinery, equipment and physical assets. It supports EVERYWHERE’s own devices as well as third party devices. Proven Technology – EVERYWHERE’s solution is based on patented technology that has been deployed and used in mission-critical operations for the last 10 years. The product portfolio includes personal communication devices, asset tracking devices, smartphone apps and a central management platform. It is a multi-network, multi-device solution. Led by a team that has deployed $2B in connected services, EVERYWHERE Communications provides dual-mode cellular and satellite communications, powered by patented technology deployed in mission-critical environments. In or out of cellular coverage, we have you connected globally. EVERYWHERE. 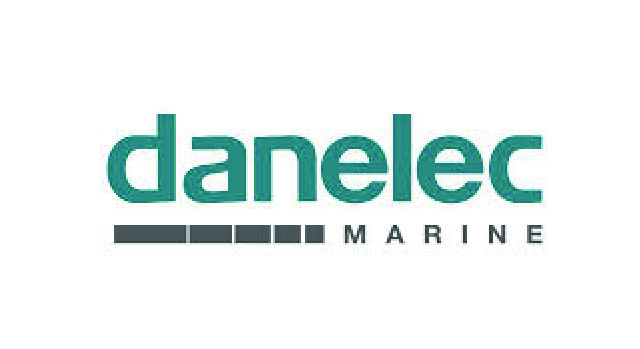 The company is headquartered in Annapolis, Maryland. For more information, visit www.everywherecomms.com. Photo caption: Patrick Shay, founder and CEO, EVERYWHERE Communications, Inc. For a high-resolution image, visit https://www.dropbox.com/sh/o7iriredj7utu8m/AABpEAVGRyDLkO-5A3uJIeNMa?dl=0. CERRITOS, Calif. – June 12, 2018 – Upwing Energy, an artificial lift technology company, today announced that it has received an equity investment from Equinor Technology Ventures and Cooper and Company to accelerate the development of its downhole gas compressor with the goal of boosting the production rate in shale gas wells. Upwing Energy, Inc. (“Upwing”), headquartered in Cerritos, Calif., provides the only artificial lift technology that increases the production and recoverable reserves of natural gas from conventional and unconventional wells by inputting energy into the gas stream. 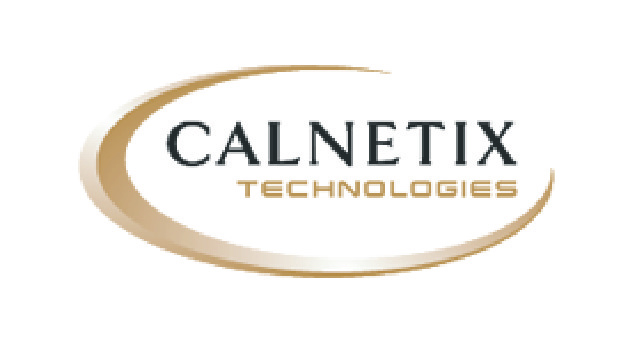 Focused on the production of hydrocarbons, the company is an innovative offshoot of parent company Calnetix Technologies, which is a recognized leader in high-speed rotating systems for a wide variety of industries. For more information, please visit www.upwingenergy.com.